Web templates are created with the average no-frills garage startup in mind. That means the programming and apps are going to be very basic. If you need the functionality to sell more than a couple of products, track leads and appointments, or coordinate things like inventory and shipping (as examples) you won’t get the power you need. 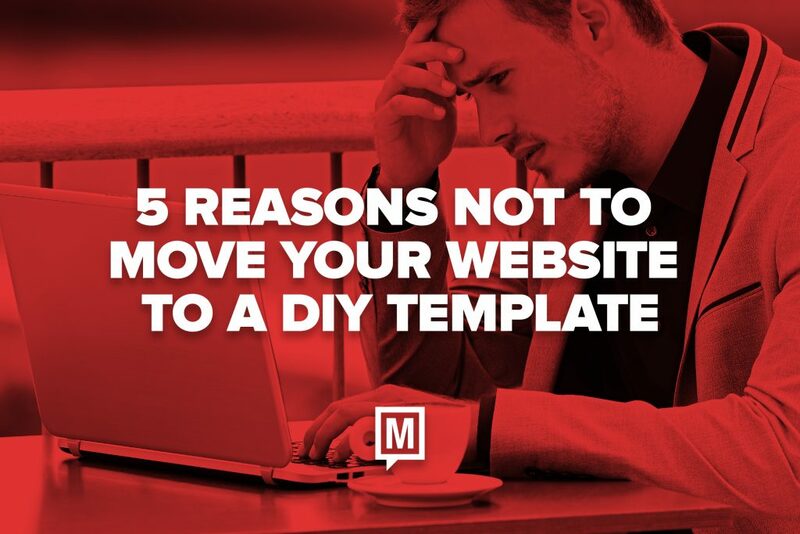 For various reasons having to do with canned content and bloated code, Google and the other search engines don’t particularly like DIY template websites. Also, the search engines know that the sites stored on DIY website servers tend to come and go rather than being more permanent. As a result, deciding to use a template could effectively amount to surrendering search traffic to your competitors. You have, on average, about three seconds to impress a first-time visitor to your website before they take their attention (and money) to the next Google result. That means it’s imperative you stand out in a crowd. DIY web templates are generic by their very nature. Websites created with them all look the same. That’s not the effect you’re looking for when you’re trying to impress a potential customer. While website templates aren’t packed with lots of features, they are loaded up with a ton of different fonts, images, and layout styles. That sounds great when you’re choosing the look and feel of your home page, but it also means a huge volume of unnecessary coding that can slow your website down and even cause online security issues. Web page loading speed is more important than ever, so why settle for a layout that frustrates customers? Although they are inexpensive, DIY web templates might not be quite as cheap as you think. That’s because you may be pressed to pay extra for upgraded web hosting, premium layouts, and basic apps that are needed to run even the smallest business. Additionally, you’ll probably take a great deal of time (most likely several hours) trying to move your content into a pre-defined layout. Add it up and your web template costs can quickly become substantial. 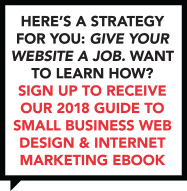 When it’s time to improve or replace your business website, you don’t have to make the choice between paying too much money to a huge agency or going with bargain-basement alternatives that leave you without the features and marketing power you need. At The Marcom Group, we know what it takes to put together a cost-effective web presence that attracts real sales and leads. Our team is big enough and experienced enough to get the job done, but without unnecessary expenses or overhead. ←Should You be Worried About WordPress Security?